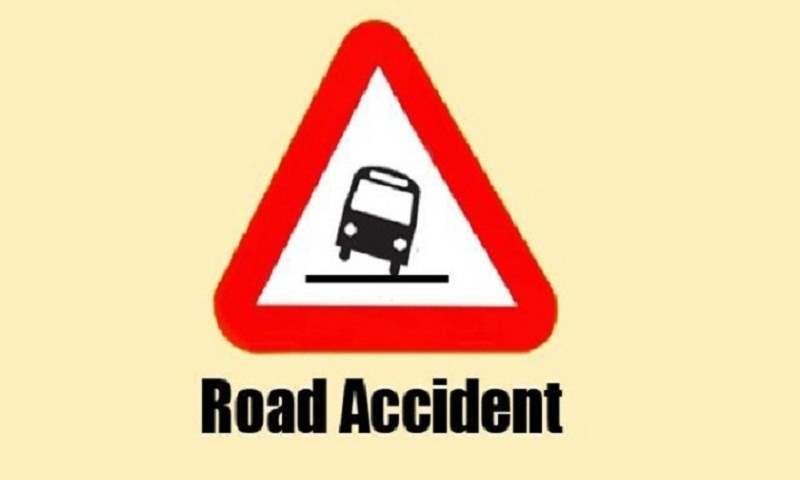 One person was killed and 20 others were injured as a bus plunged into a roadside ditch at Baily Bridge area in Kaunia upazila early Saturday. The incident took place around 8am. Officer-in-charge of Kaunia police station Abdul Kader Jilani confirmed the matter.